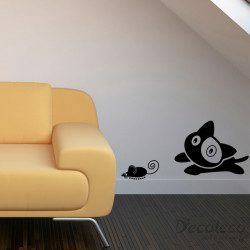 Make your little girl feel like royalty with this princess wall decal. 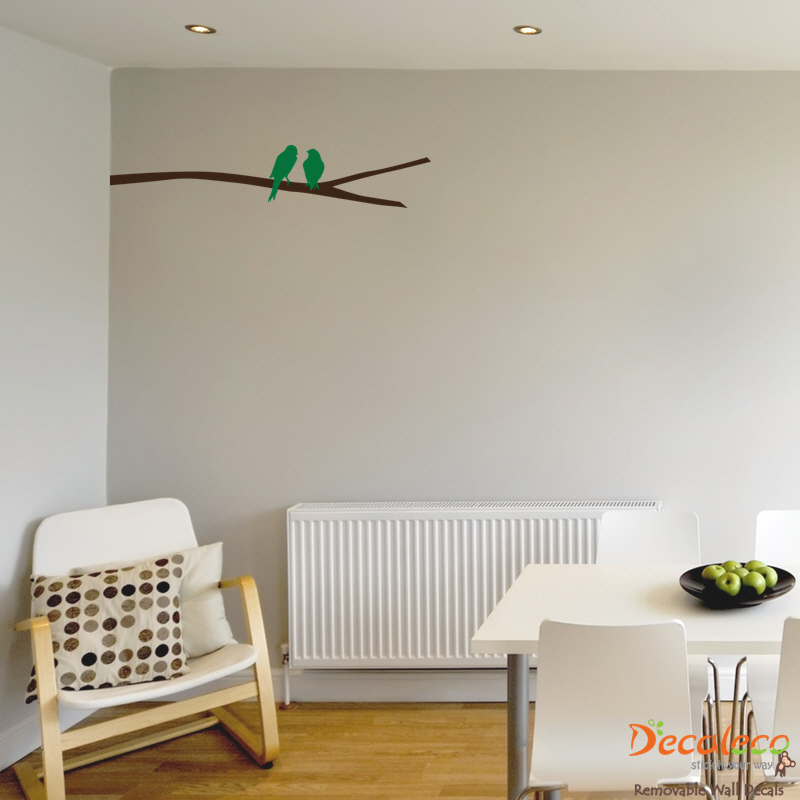 It’s sweet, dainty and adorable, just like your princess. 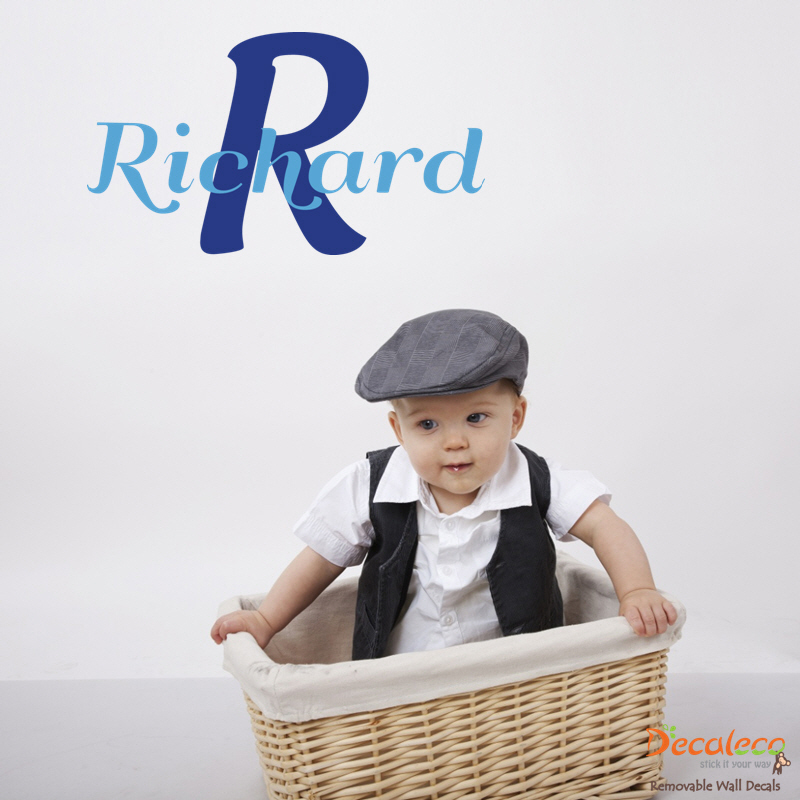 You can customize it to add your baby’s name. 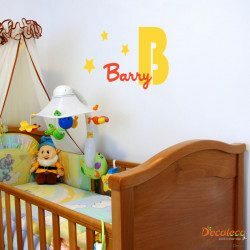 Your Daddy’s Little Princess with Custom Name Wall Decal will make sure your princess will know she is loved! 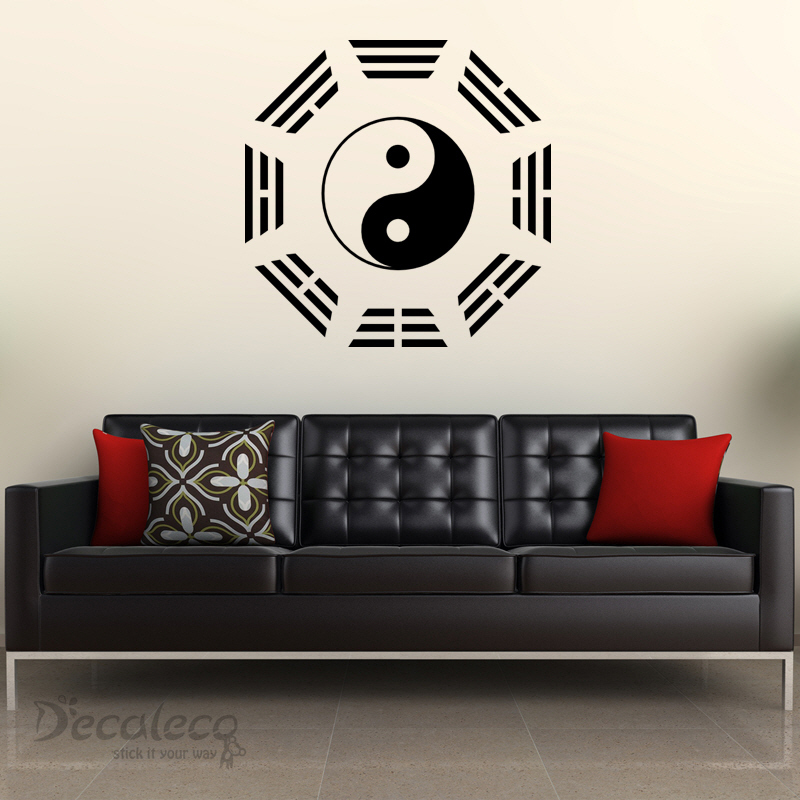 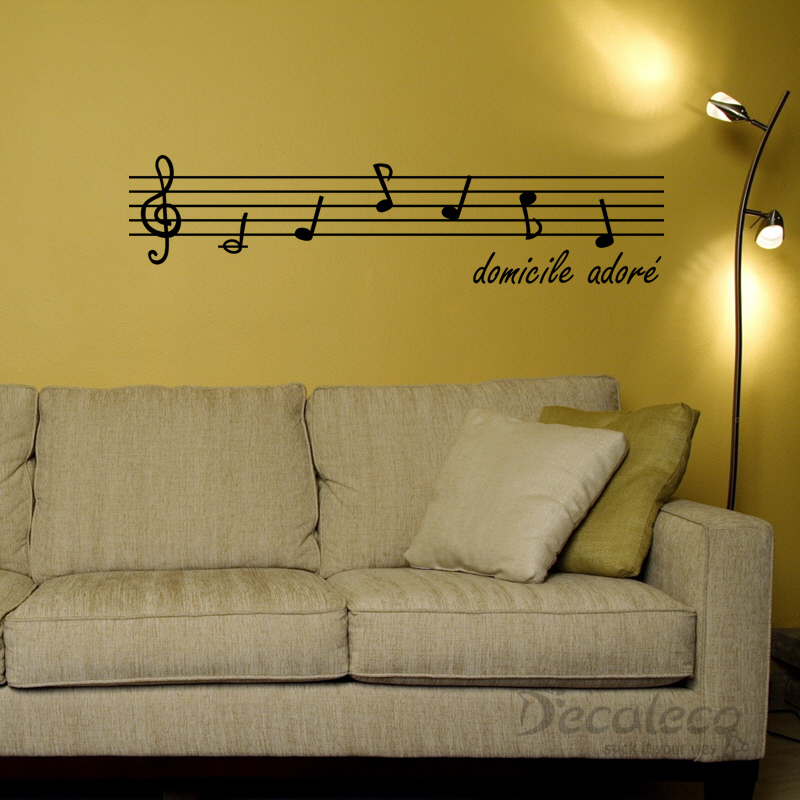 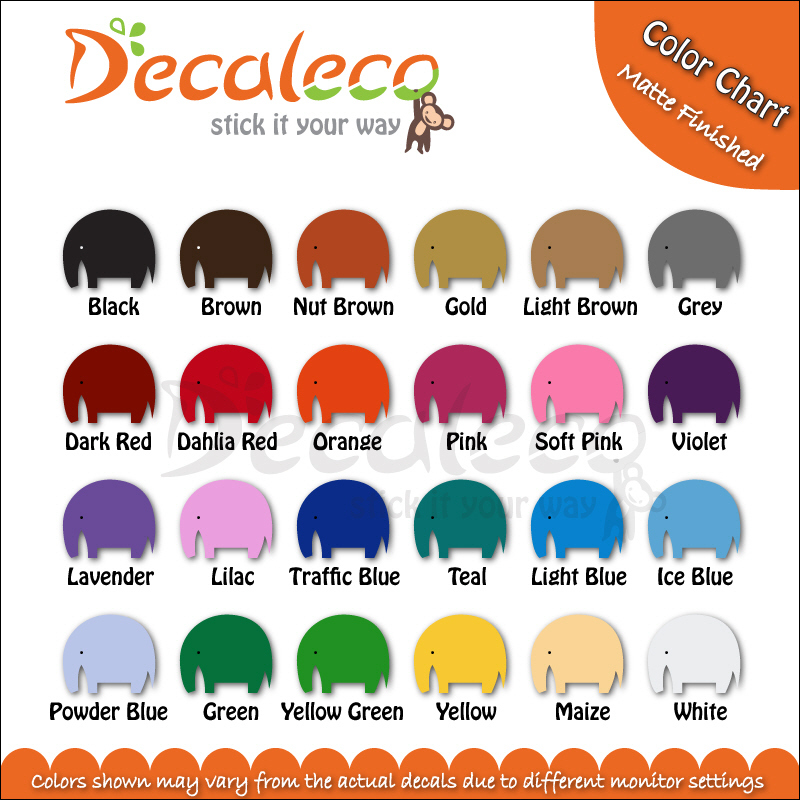 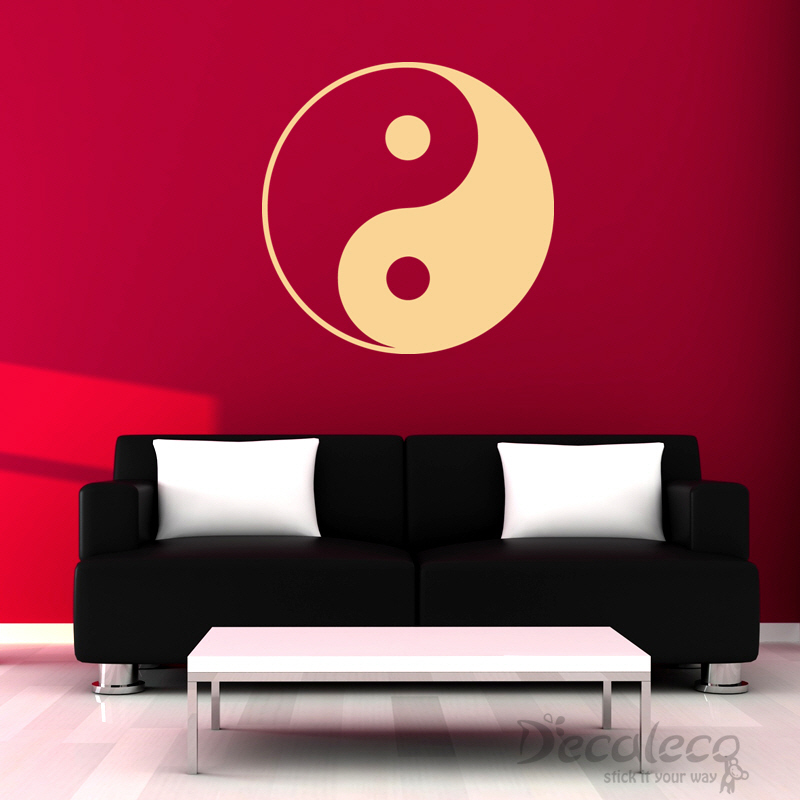 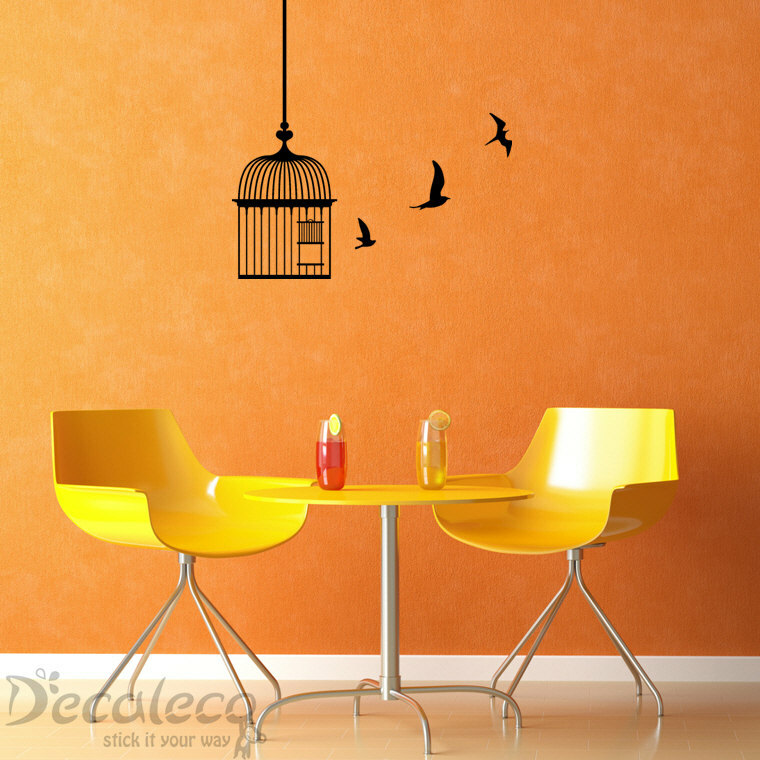 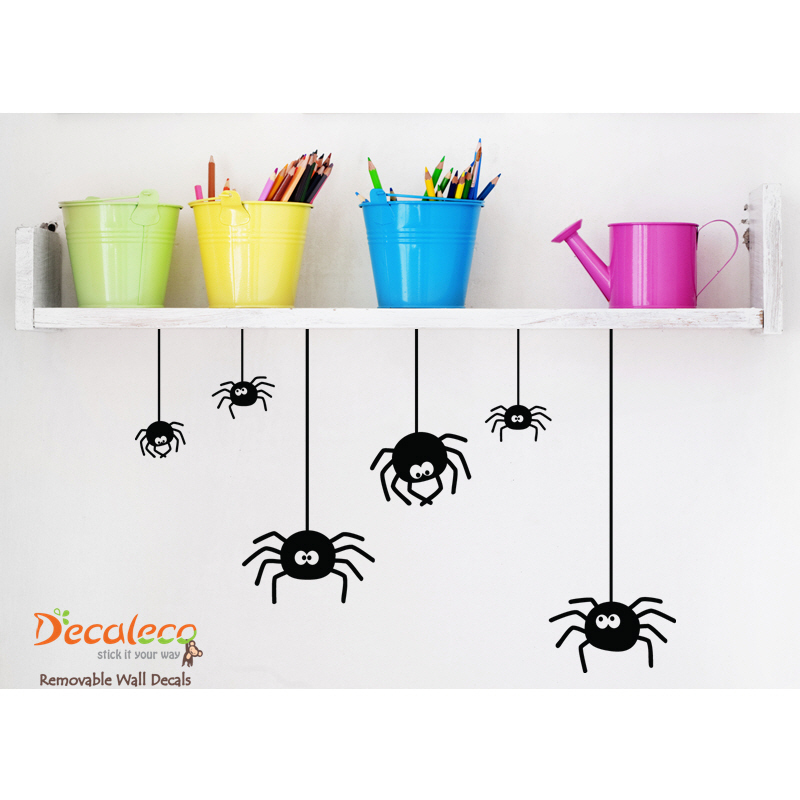 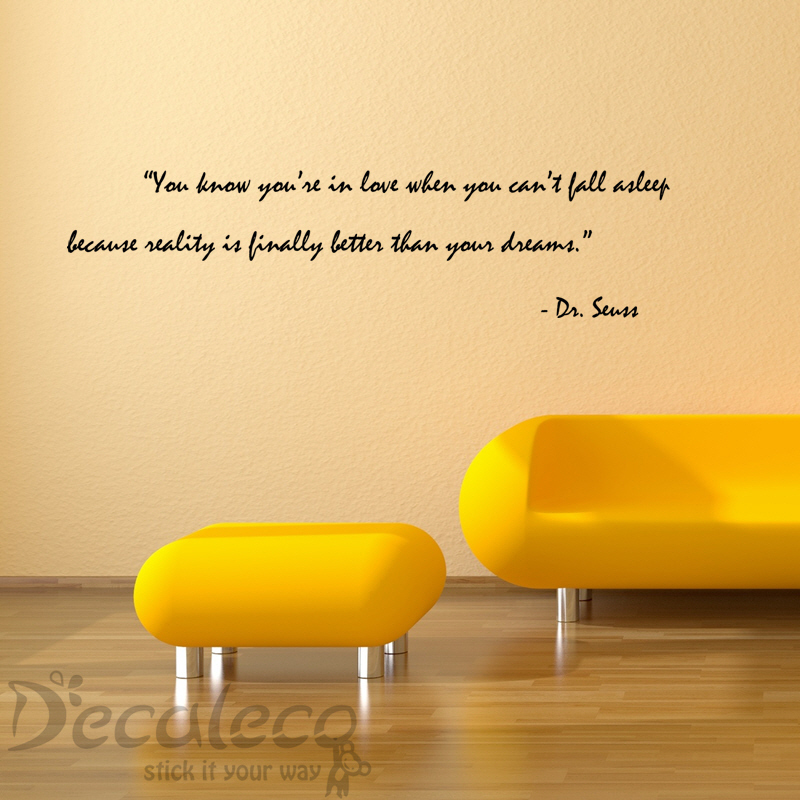 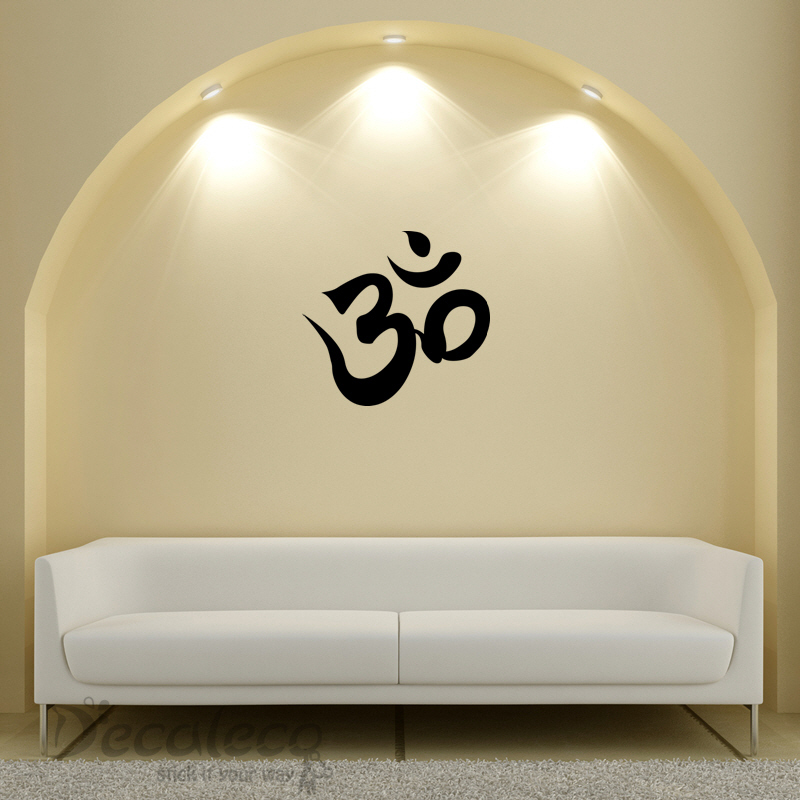 This wall decal is available in 24 colors and it comes in 2 pieces (as shown in picture). 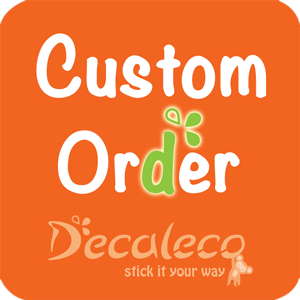 When your decal arrives, all you need to do is to separate the Crown and Dots & Circles and feel free to cut out each word from “Daddy’s Little Princess” to create the wall design you like.